With few exciting projects lined up, I am sure this thread will be running in breakneck speed with updates and pics. Lets keep them coming.. The title of this thread wasnt selected without a reason. 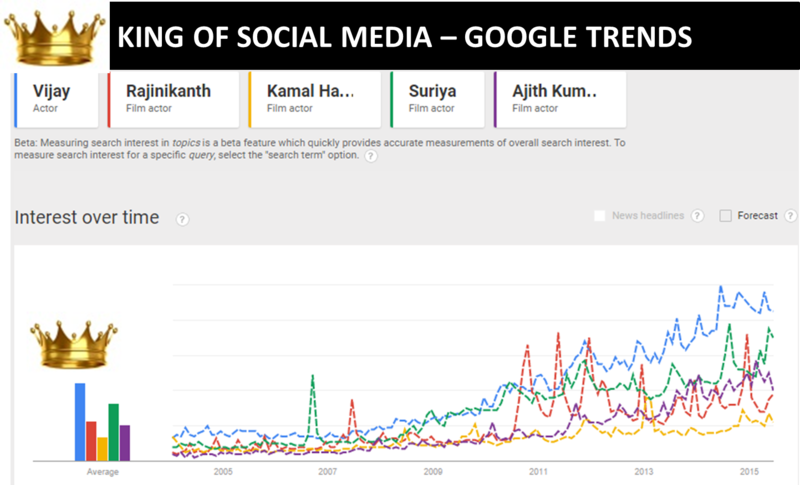 Vijay indeed is the king of kollywood right now when it comes to BO numbers and fan following. Last edited by ajaybaskar; 18th June 2015 at 04:41 PM. Last edited by CEDYBLUE; 18th June 2015 at 06:47 PM. 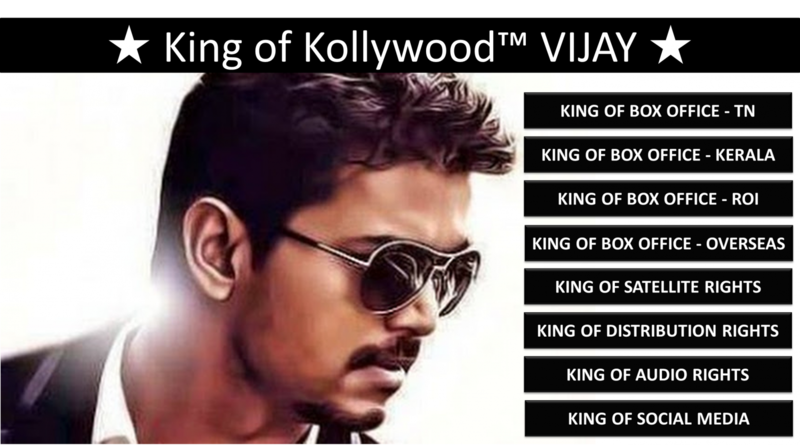 King has not only conquered the BO in his area but conquered overseas also !!! Indha area andha area andha edam indha edam all area la yum aiya King da !!! Last edited by VinodKumar's; 21st June 2015 at 11:06 AM. Thanks for opening this thread, Ajay. Love the title... . Let's keep the updates coming. This camp definitely has lots to look forward to from the One Man Entertainment Factory. 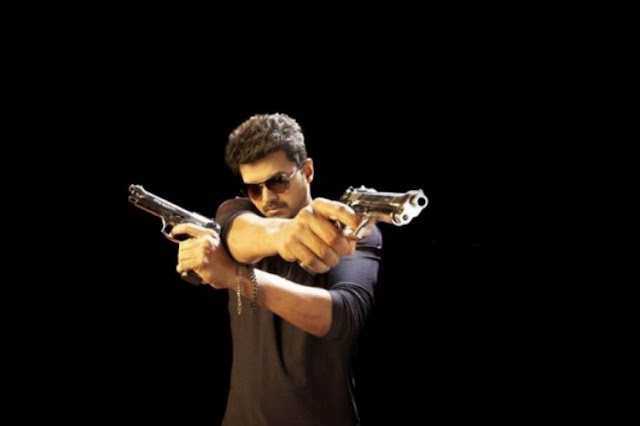 Cheers to all Vijay fans!!! Last edited by Dammy R; 21st June 2015 at 10:25 AM. Last edited by CEDYBLUE; 18th June 2015 at 06:48 PM. Last edited by Kumaran.P; 11th June 2015 at 08:07 PM.